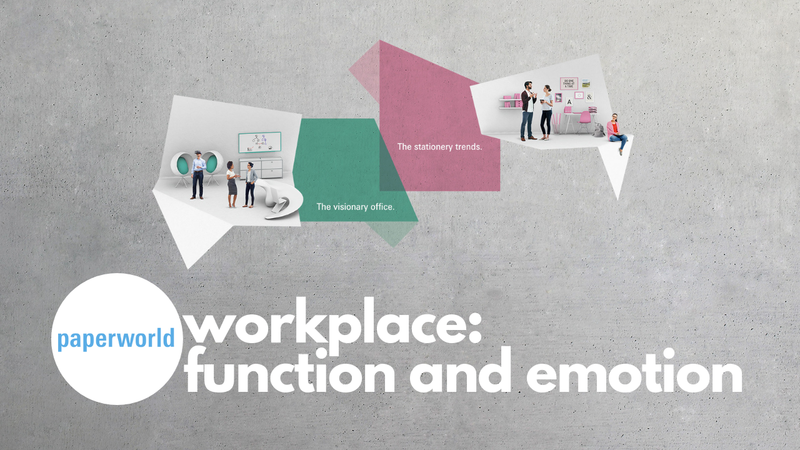 At Paperworld’s Future Office conference in Germany, speakers discussed how the modern workplace must strike a balance between function and emotion. 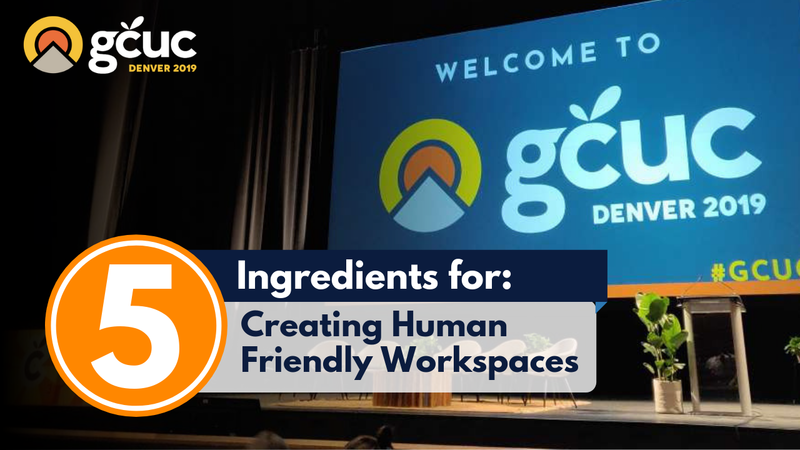 By placing people’s needs at the center of the workplace, the space becomes ‘activated’, which leads to sharing and collaboration opportunities. This approach enables the workplace of today, and the future, to provide better physical and mental support for its occupiers. For three years now, Paperworld, a global trade-fair brand, has provided insights on the “Future Office”. Held in Messe Frankfurt from January 26-29, this year “Future Office” focused on flexibility and delved into the world of coworking, human-centric workplace design, digital transformation, and more. During the presentation “Multispace: a Common Ground for User Flexibility and Community”, Giulio Castegini, Head of Design at Drees & Sommer talked about how the modern workplace must strike a balance between function and emotion. Function is about hard facts; what do people need from the space, what are the user requirements, what should the infrastructure be like. Emotion, on the other hand, is about soft facts; what do people feel in the space, what do they think, how are they inspired and motivated. For this approach to work, humans need be the center of attention, the focus, and it needs to be clearly reflected in the built environment. 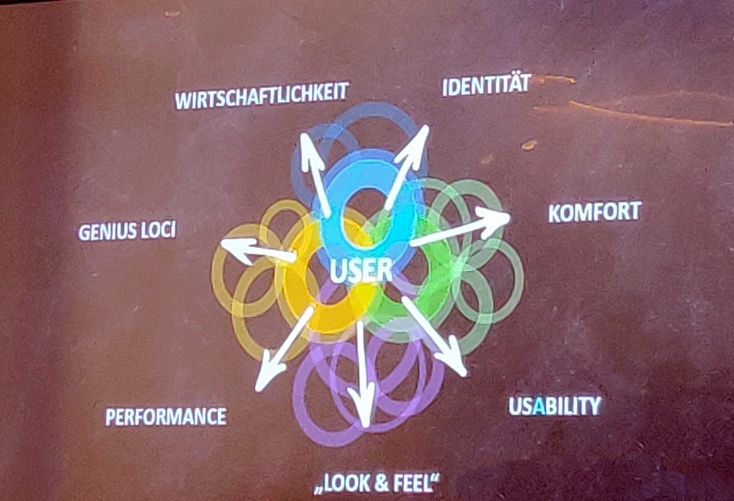 In the following diagram, the “user” is placed at the center, with the following 6 elements/functions surrounding it: identity, comfort, usability, look & feel, performance, genius loci (the spirit of a place), and efficiency. The ‘user’ should always be central to the workplace. Castegini argued that “form follows behavior”, which is why he believes that when it comes to flexibility, “it’s the experience within a room or space which needs to be flexible; not the products or furniture that make up the room.” By creating a flexible room, a multispace, one is able to activate a space. It’s this activating of space which typically leads to sharing and collaboration opportunities. Activating a space requires great design and planning. However, before you start, you need to ask and answer the following question: for whom are you building this space? Once you have the answer to this question, you can start planning, designing, or repurposing a space. The workplace should provide individuals with the necessary functions and elements to make them feel comfortable. This means thinking about temperature, lighting, security, and visibility. Moreover, it should be easy and simple, in other words intuitive, for people to navigate the space. For example, when people first walk into a space, they want to feel warm and welcome. To achieve this, think about creating a reception area with warm lighting, with a receptionist, and by incorporating white noise or natural elements (water or plants), as well as a comfortable seating in the waiting area. Activating a space also requires thinking of the building as a service provider, Martin Henn from HENN Architects argued. Henn believes that well-designed spaces can “create a new binding opportunity for people”. Unlike Castegini, Henn believes “form triggers behavior”; meaning that the way a space is planned and designed will greatly dictate people’s movements and experiences within a given space. Henn, like Castegini, also believes that the workplace should be about providing individuals with choice. Providing people with choice can also help them break out from their routines, which can improve a person’s cognitive experience. 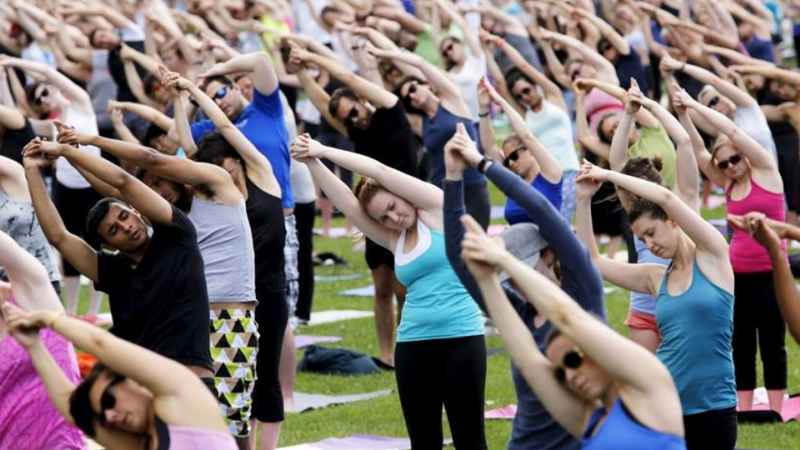 Moreover, providing people with choice also means it will improve the way people move around and experience a space; this is especially relevant as much of the workplace talk of today is centered around wellness. Providing choice in the workplace is achieved by creating different environments within a building: quiet areas, private areas, community areas, lounge areas, etc. The workplace of today, and the future, places humans at the center, enabling and supporting them physically and mentally.